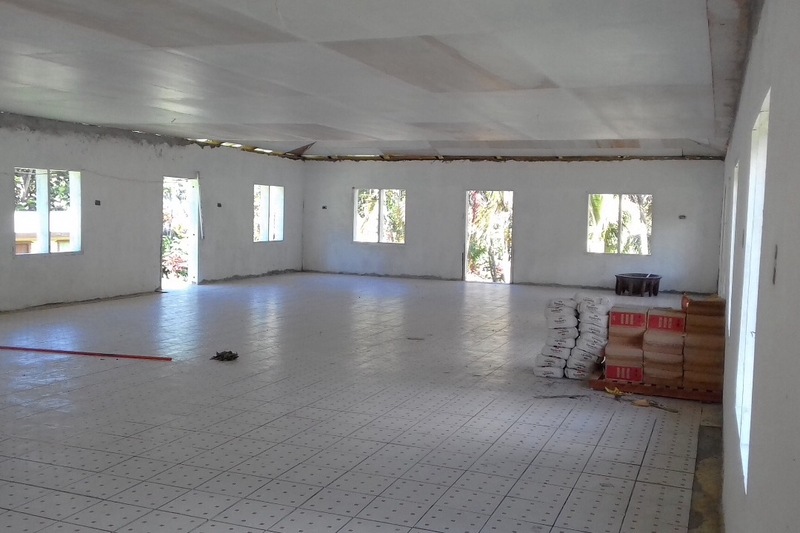 The Fijian village of Waivunia needs US$6,700 to complete their village community center that will provide a venue for the nurse’s medical dispensary, early child education, disaster evacuation, and to hold training sessions. Villagers have raised over US$50,000 on their own and contributed over US$13,000 in labor and local materials. This center will be the only cement block structure in the village, and will benefit all village residents and visitors. Waivunia.org is a 501(c)(3) Island Development Initiative that assists islanders to design, plan, implement, monitor and evaluate sustainable relief and development projects. The funds will go to our charity and then directly to the villagers to complete their community center. 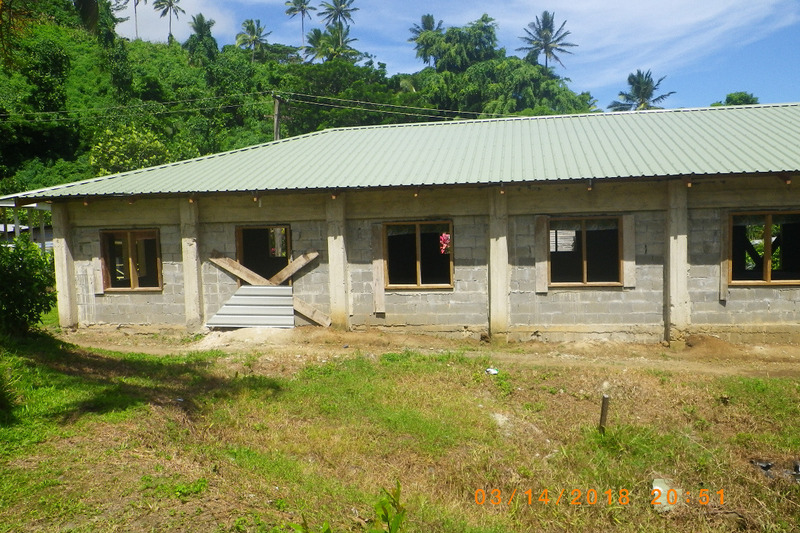 The village development committee wishes to complete this building before the end of 2018 and before the cyclone season! The doors are installed now on the center; funds for windows and a few finishing touches are needed to complete the project! New update - the inside work is almost finished! Please see the latest photo, and know that your help is needed to complete the hurricane shelter so it can be used when the storms strike. Thank you and vinaka! Fijian community members have been busy! 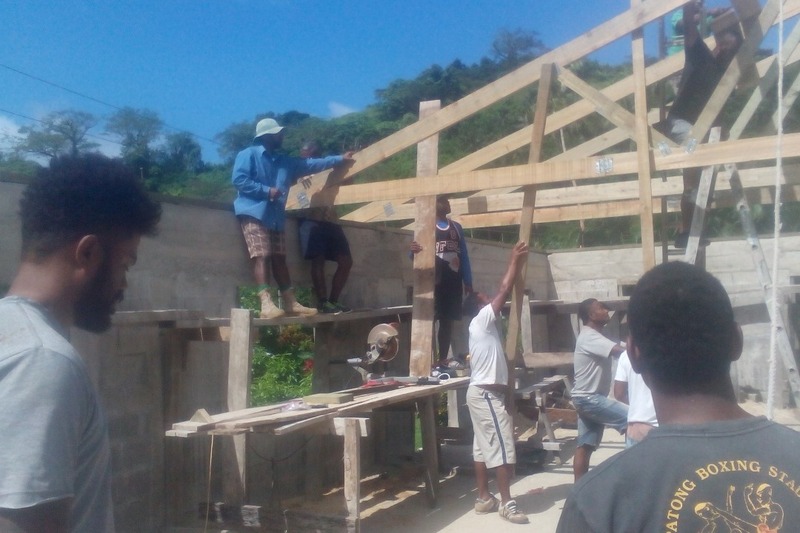 Their shelter is now almost completed, but they still need the funds for doors and windows. Cyclone season will be starting officially November 1st, so please help us finish the shelter.